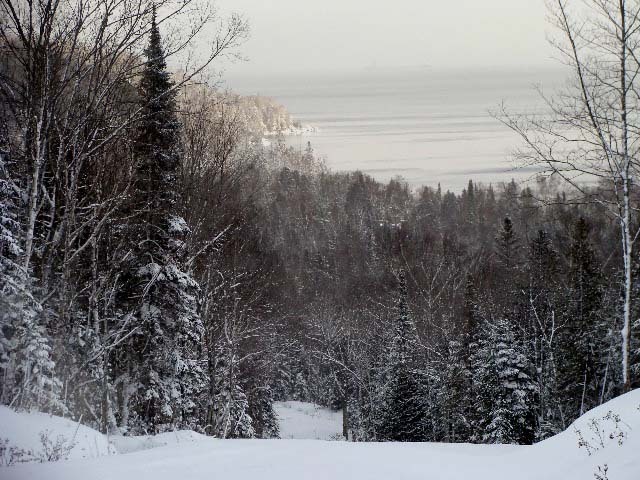 The Keweenaw Snowmobile Club is a non-profit organization responsible for grooming and maintaining the 233 miles of snowmobile trails that run from the hamlet of Toivola (roughly 15 miles south of Houghton) on the south end to the very tip of the Keweenaw Peninsula on the north end. It takes a fleet of 5 groomers to keep the trails in pristine condition. We pride ourselves in the fact that nearly every mile in our trail system is not only groomed once every 24 hours, but twice. That level of grooming is critical to keep the 250" of annual snowfall that falls in a nearly-constant fashion from getting piled into the dreaded moguls which will turn a fun day of riding into a nightmare. 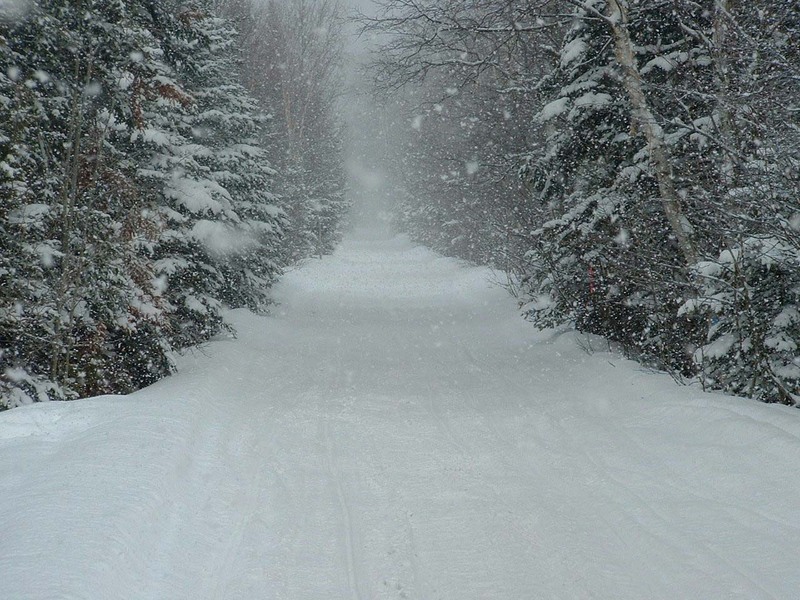 Our annual average of total groomed miles in a season is over 35,000. That is enough to circle the world nearly 1 1/2 times! It takes a dedicated team of both volunteers and professionals to keep the trails in the fantastic conditions that many have come to expect when riding our area.